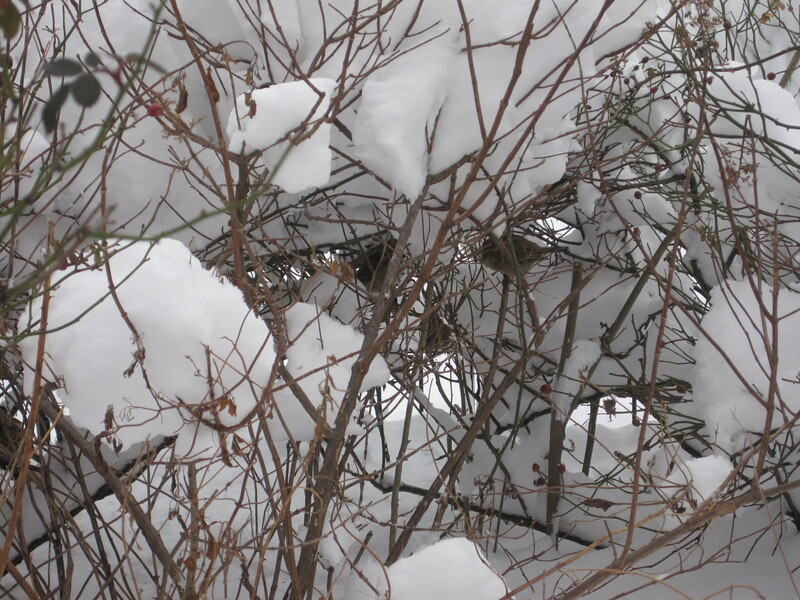 You might need your reading glasses but if you peer into the bushes you can see the birds! These birds are always here, rain, snow or shine (unlike the postman, ha!) and…sometimes they will fly out at you so be careful!